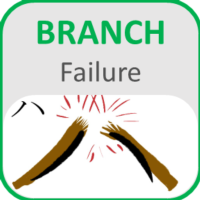 Western Chapter ISA / ITFD Tree Failure Form On-line - Igor's Urban Website! Hello there tree failure report program cooperator! 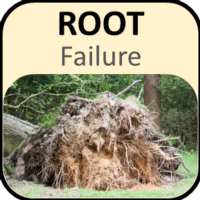 You have found the on-line home of the fillable tree failure report form (the ITFD form). 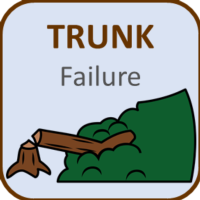 Please note instead of a single form covering all three types of failures - trunk, root, and branch - we have three separate forms. Simply select the failure type you are recording, and you will only be shown the relevant fields. For the moment, please send any photographs you have to Katherine Jones; we are working to add file upload capability to this page!